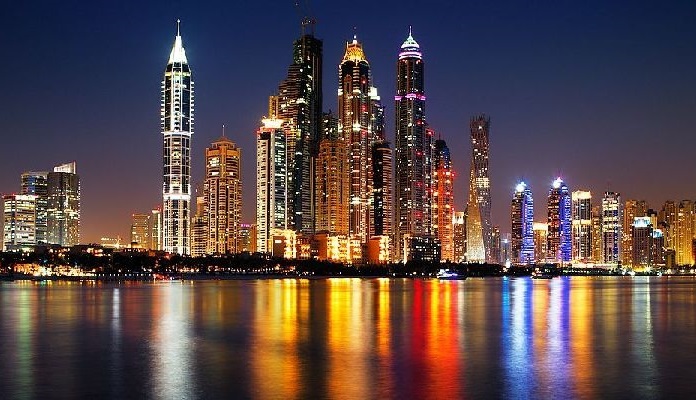 The Dubai Property Show opened to the public at the Shanghai World Expo Exhibition and Convention Centre on Friday, taking the emirate’s top properties to Chinese buyers. The three-day event was inaugurated by Majida Ali Rashid, assistant director-general of the Dubai Land Department (DLD), in the presence of Rashed Matar Alqemzi, UAE Consul-General to Shanghai; organisers Sumansa Exhibitions; DLD officials; the Dubai real estate fraternity; and visitors. The exhibition, which will conclude tomorrow, is showcasing a variety of luxurious and high-end yet affordable properties ranging from residential to commercial to land, among others. Visitors can also benefit from legal advice on Dubai real estate rules and regulations, as well as financial advice from different banks participating in the event. Labelled as the “Bridge to the Western Countries”, Dubai has become the star attraction for people around the world for its many features. Like its iconic Burj Khalifa, the emirate stands tall for its business opportunities, lucrative returns on real-estate such as strong rental yield, 100 per cent ownership, no restrictions in repatriation of funds, zero crime rates, zero property tax and a diverse nature that allows various nationalities to gel together. Moreover, owners of a property above Dh1 million (1.86 million yuan) are eligible for a property and residence visa. Dubai is also home to hundreds of prestigious international academic institutions paving way for quality education within the region at an affordable price. Sajid Ali, director of Sumansa Exhibitions, said: “Chinese have become an integral part of Dubai real-estate, as evident by the Dh10.6 billion that they had invested in the emirate’s property until last year.